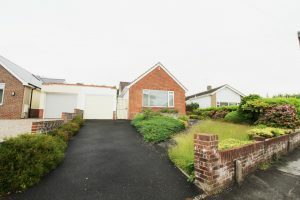 We knew this property would be popular but even we were surprised by the sheer volume of enquiries, viewings and subsequent offers. Safe to say that if you have a property in this immediate area, please do get in touch. Our Director here at our Bournemouth office would like to hear from you. Feel free to e-mail sam@taylormadeuk.com for some initial advice.